Mary Taylor, Design Lead Technical, with the support of the Interior Systems team in Troy, raised a total of $1,011.20 for Make-A-Wish Foundation of Michigan. Mary sold baked goods and various home-cooked lunches throughout March and April to raise money for this great cause. “We are all extremely busy balancing the demands of our work and personal lives and for Mary to take on the additional work load and financial expense demonstrates character and people caring. This effort represents the Inteva Core Value: We Care for the World and Our Communities,” Pam Greenwald, Chief Product Engineer for Interior Systems. 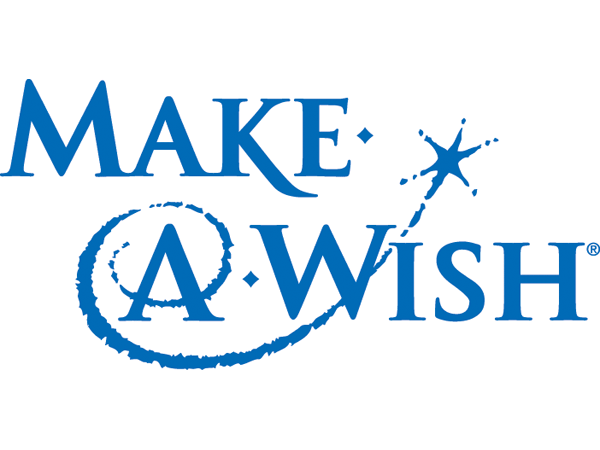 Make-A-Wish grants the wishes of children with life-threatening medical conditions to enrich the human experience with hope, strength and joy.